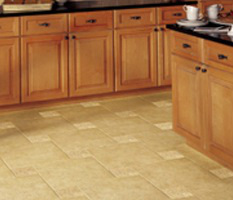 In cleaning tile, there is no substitute for a thorough job that is carefully inspected upon completion. Cameo has created a systematic approach to assure that our customers receive the best possible results. 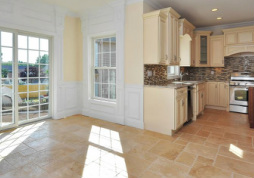 Ceramic, porcelain, limestone, and stone tiles are hard kitchen floor surfaces that are both durable and attractive, however, even the most well-maintained stone surfaces become too soiled for effective cleaning by routine everyday-methods. Periodically, it is necessary for these surfaces to be given a professional cleaning. Cleaning grout and tile is a specialty of Cameo. No other tile company will provide our attention to detail. The secret is our two-step cleaning and sanitizing process resulting in your full satisfaction. Our knowledgeable office staff can talk to you more about our tile and grout cleaning services. For personalized service, please call us at 201-796-1844 between 8:15AM - 5:00PM Monday thru Friday or email us at cameoservices@yahoo.com.